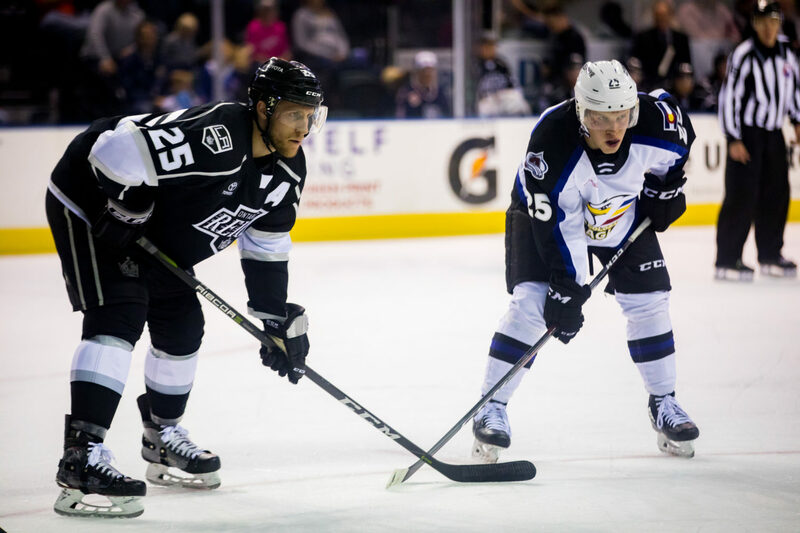 TONIGHT’S MATCHUP: The Ontario Reign and Colorado Eagles conclude their back-to-back weekend set this evening with a rematch at Budweiser Events Center. Colorado was victorious in Round 1 by a 6-2 final in Ontario’s most lopsided defeat of the season. The Reign look to bounce back tonight and earn a split from the weekend set. WHAT TO WATCH FOR: Tonight’s matchup is the second of eight games between the Reign and Eagles this season. Last evening’s game was the first AHL home contest in Eagles history and the first time since January 27, 2017 that the Reign have lost to an Avalanche affiliate. 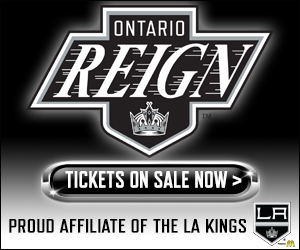 Dating back to last season, the Reign have won just one of 12 games in the first six games of the season, although this season’s Ontario squad has earned a point in four of those six games for five total points in the standings. After last season’s 0-6 start, the Reign went 4-1-1 in their next six. HIGH-SCORING HOCKEY: Last night’s game featured eight goals scored, bring the total number of goals scored in Reign games this season to 53. That total is far and away the highest in the Western Conference, nine goals higher than Texas and Milwaukee, who have each had 44 total tallies. Ontario ranks third in the AHL in the category, trailing just Toronto (58) and Utica (54), with Utica having played one more game than the Reign. CHARLIE ST. CLOUD: St. 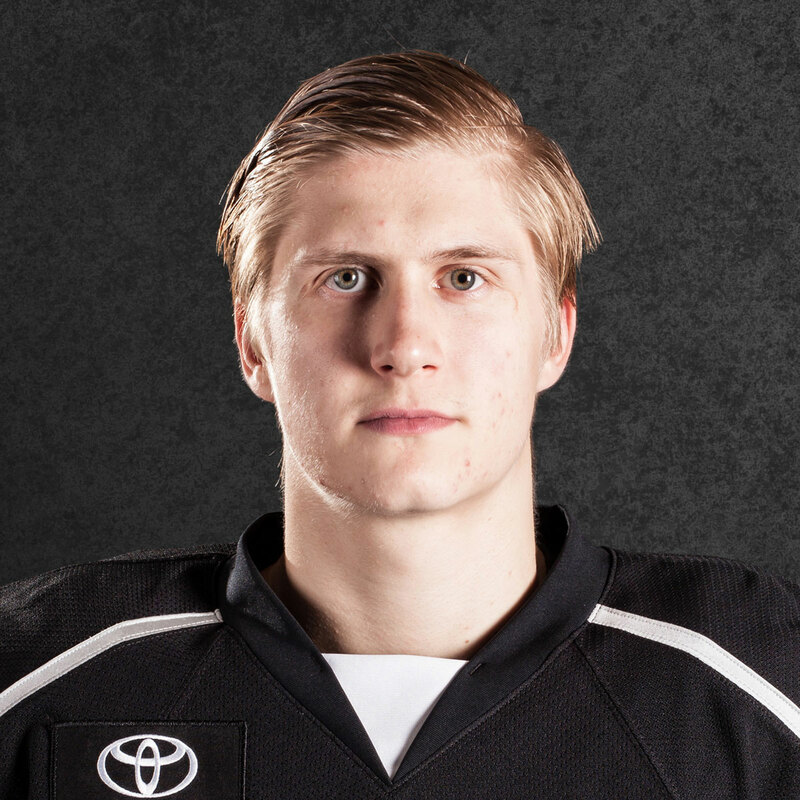 Cloud State product Mikey Eyssimont continued his scoring run with one of two Ontario goals in last evening’s defeat. 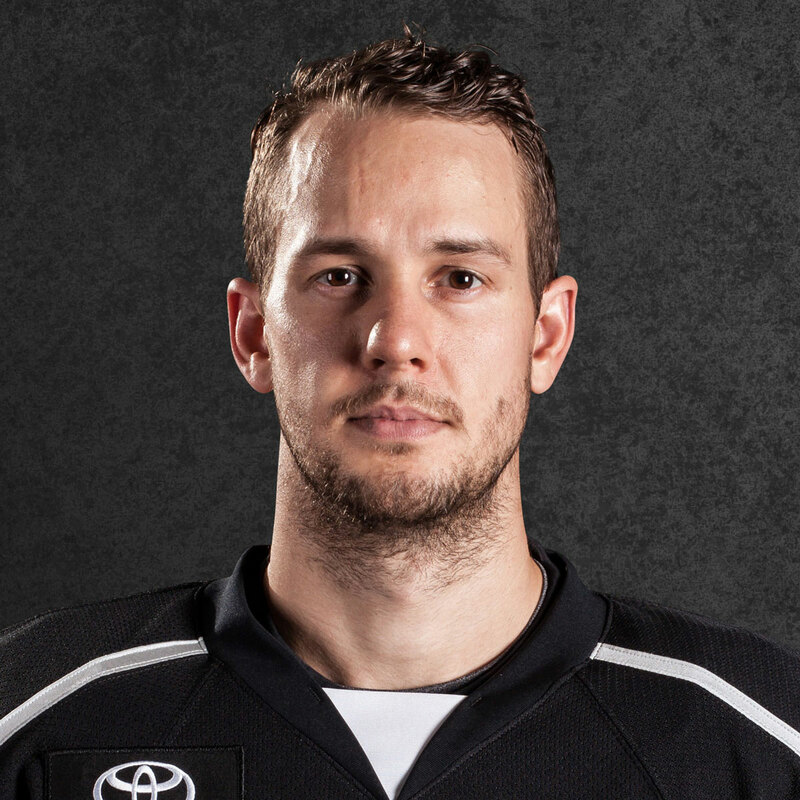 Eyssimont’s third period tally gives him four goals on the season, tying now Los Angeles King Sheldon Rempal for the Ontario team lead. Eyssimont has amassed six points (4-2-6) overall and ranks tied for second among AHL rookies in goals and tied for sixth in points. 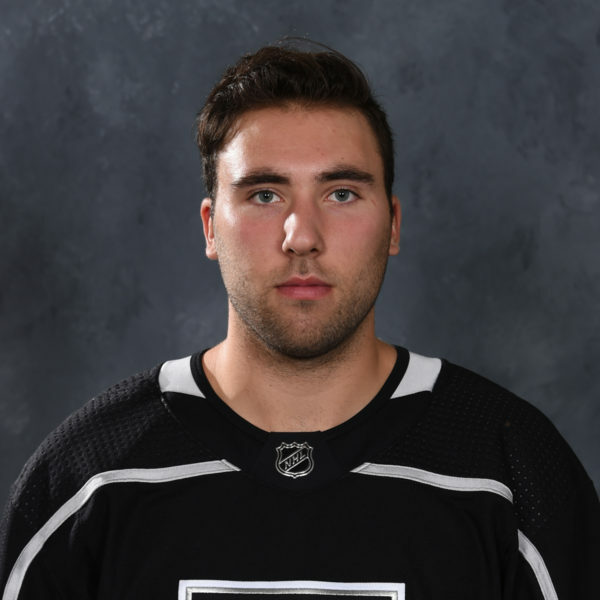 OFF THE RYM: Ontario forward Drake Rymsha collected the first point of his professional career with the secondary assist on teammate Matt Roy’s goal. Rymsha’s helper came in his fifth game played this season. 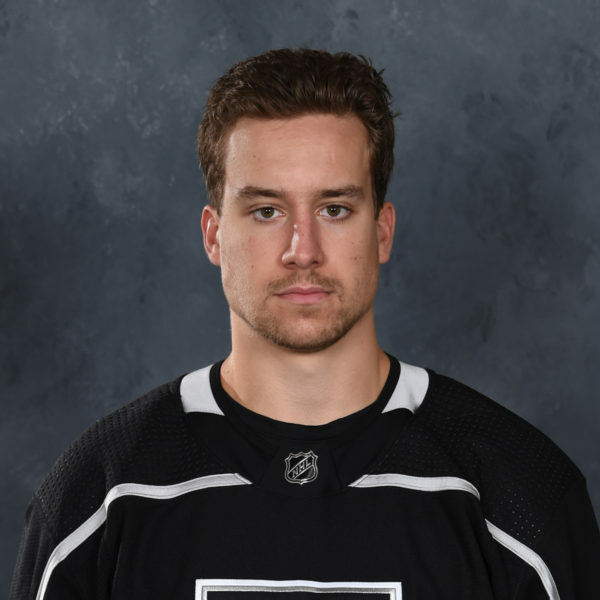 The Huntington Woods, Michigan native became the fourth Ontario player this season to tally their first career professional point (Kale Clague, Brad Morrison, Sheldon Rempal) and the fifth player to collect their first AHL point (add in Daniel Brickley). FREQUENTING THE SIN BIN: The Reign are currently the most penalized team in the Western Conference with 109 PIM’s through six games and are tied for the highest penalty minute total in the AHL with the Utica Comets, who have played in one additional game. Ontario also has the most penalized player by minutes in the AHL in defenseman Kurtis MacDermid, stemming predominantly from a 27-minute night on Opening Night in San Jose. BOUNCING BACK: Ontario enters its third back end of a back-to-back set this evening. The Reign are 1-0-0-1 this season in the latter half of back-to-back sets, including a victory against Stockton two weeks prior. The Reign went 12-6-2 on the latter half of back-to-backs a season ago and will play 21 sets overall this season, in addition to one three-in-three. Ontario also posted a 7-3 record in those situations coming off of a regulation loss, only dropping both games in regulation in a back-to-back set three times.